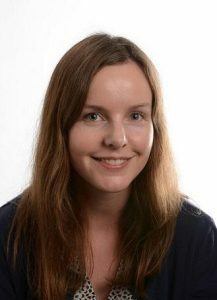 Ingvild Aagedal Skage holds a PhD and MA from Department of Comparative Politics at the University of Bergen. Her research interests include democratization, political parties, clientelism, social movements, urban poverty, and human rights (with an emphasis on LGBT-rights). Her empirical focus is on sub-Saharan Africa. Ingvild was also a visiting Fulbright Scholar at the New School for Social Research, New York, in Spring 2013.